Jason and Eddy are back to break down the Ducks 4-1 loss to the Carolina Hurricanes! 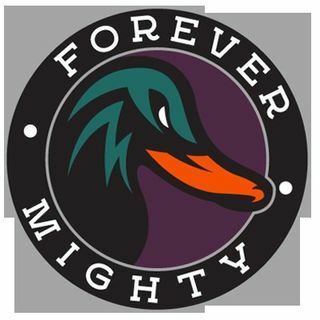 Topics Include: 5 game winning streak over, Rakell injures his ankle, Seattle Expansion news, and Dotchin’s first point as a Duck… All that and MORE on the newest edition of the Forever Mighty Podcast! Check us out on Twitter @ForeverMightyFM and Instagram @forevermightypod for updates on giveaways, new episodes, and more! If you liked the show be sure to head over to iTunes and give us a rating and review, we really appreciate them! Been bleeding shots all season, what do we do to stop it? I think my problem with Sprong on the top line today was expecting too much. Figured with his play style, he’d make a lot of space for Getzlaf to get him the puck.